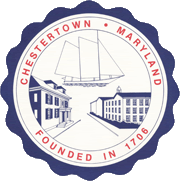 Town of Chestertown Kent Center's 12th Annual Goosebump Jump! 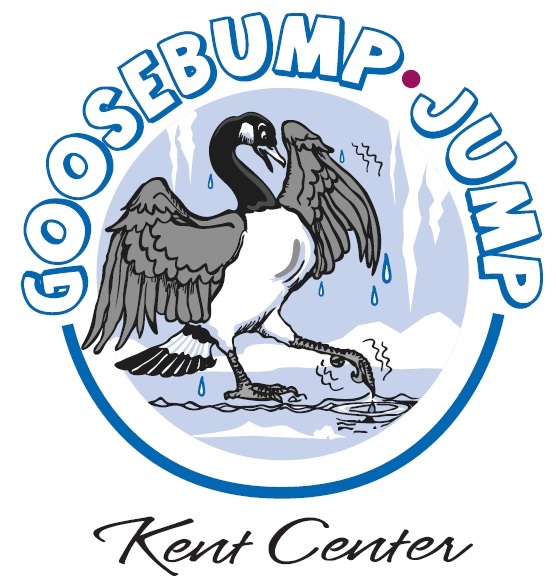 Kent Center's 12th Annual Goosebump Jump! Since 1970, Kent Center has ensured the safety and well-being of people with diverse abilities through personalized supports, essential training, open communication, and community partnerships. With respect and dignity, we provide enriching opportunities and choices which promote independence. Join us for the 2018 Goosebump Jump to benefit the Kent Center family. 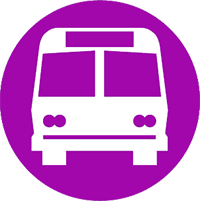 Proceeds from this event will allow us to provide flexible and accessible transportation options as well as expert supports to promote community inclusion and independence. Fun begins on the beach at 9:30; JUMP at 11; then lunch!